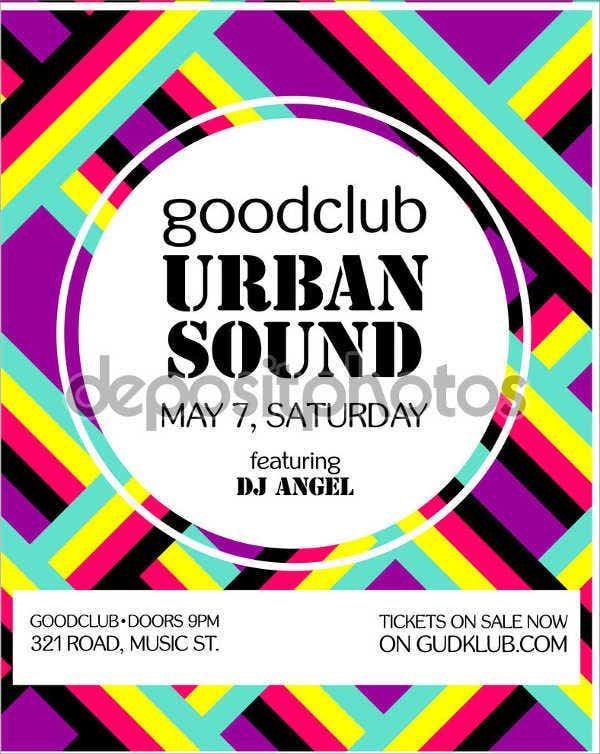 Nothing beats the ambiance of a live music event and the rush of excitement in hearing your favorite songs played live. Even with the wide options of digitally streamed music, live music events still hold an unbeatable impact over people because of the long lasting feelings and memories they create. 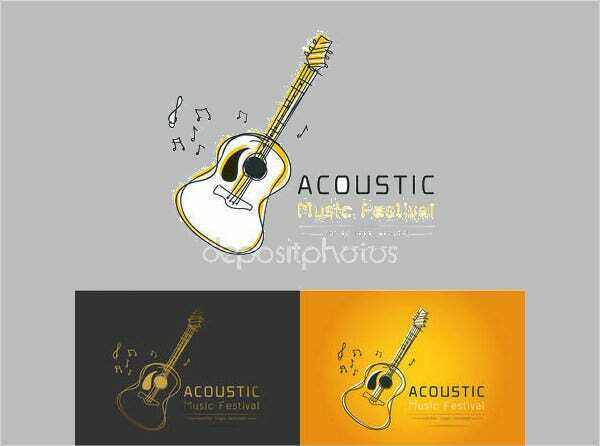 The option to hold your own music event no matter the size is a doable event that anyone can organize these days, due to the many tools to make this happen and people’s enthusiasm to attend them. 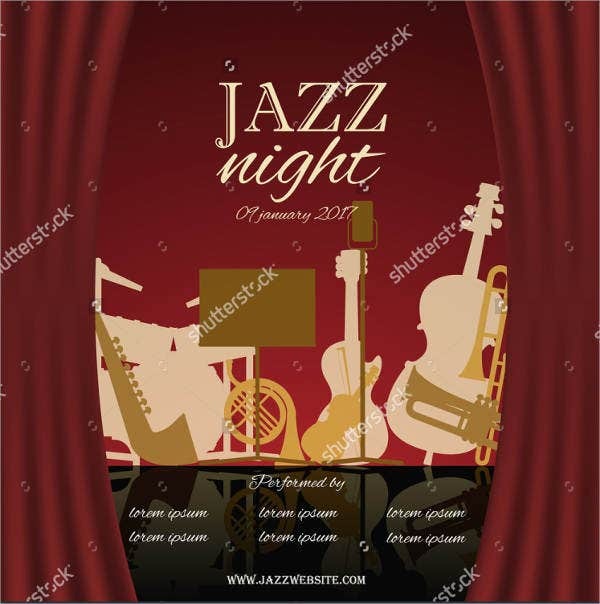 In this article, we are showcasing a carefully selected group of music Event Brochures to get the word out about your musical event. 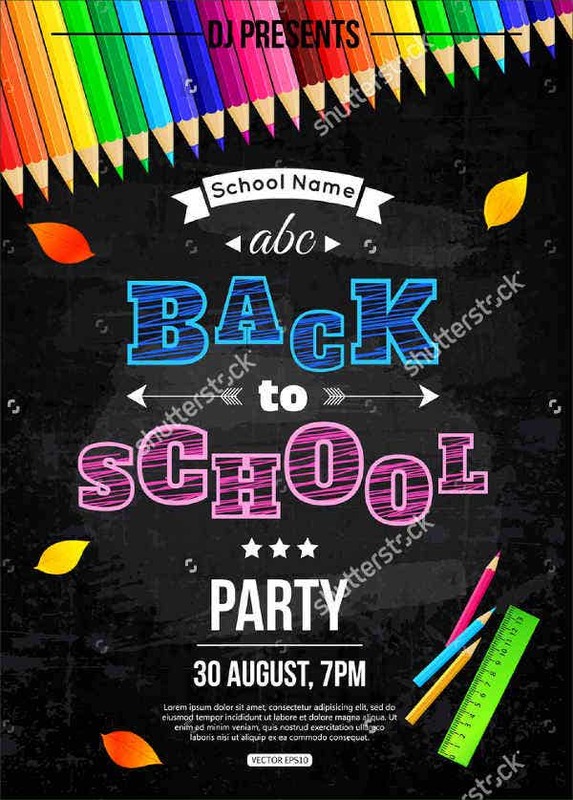 Coordinate your flyer with the theme of the event. 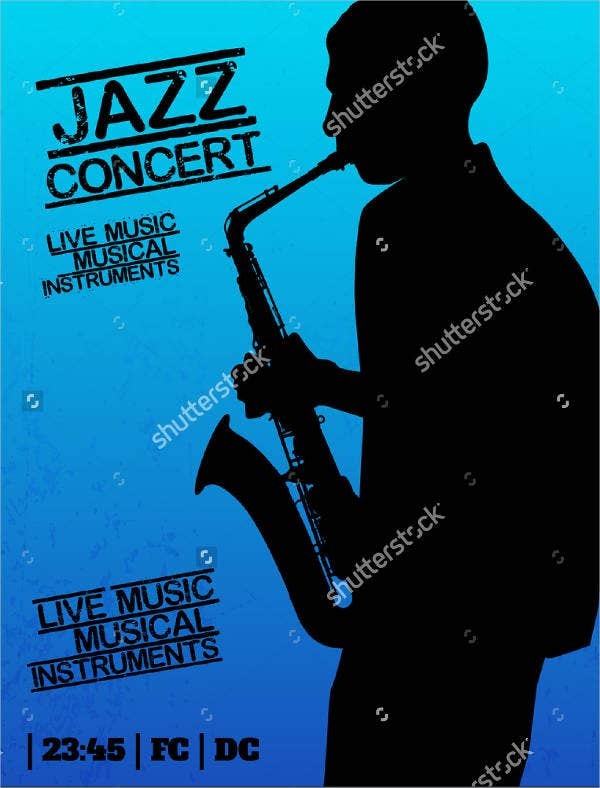 Take note of the kind of music event that you are about to have and tie in these details with your brochure so people will get a clear picture of the kind of music and crowd that the concert calls for. Spell out the details as loud and clear as you possibly can. Eliminate the guessing game of when and where your music event is about to take place—and most importantly, who is playing at your event. If your event benefits a special cause, might as well put this in the flyer as people attracted to the idea of helping others out even while having fun. 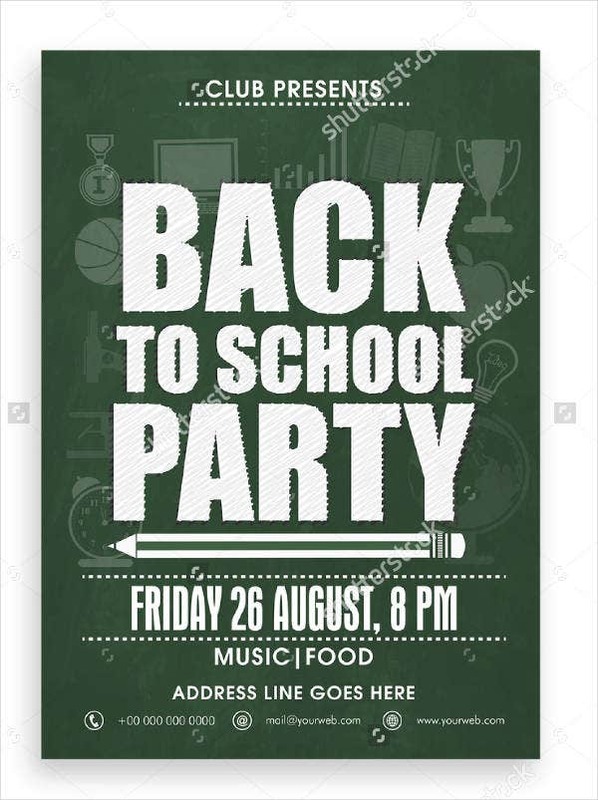 Creating your own music event flyers may seem daunting, but we eliminate that stress with a multitude of our event flyer templates, including these Music Band A3 Tri Fold Brochures that you can take a look at and choose for free. 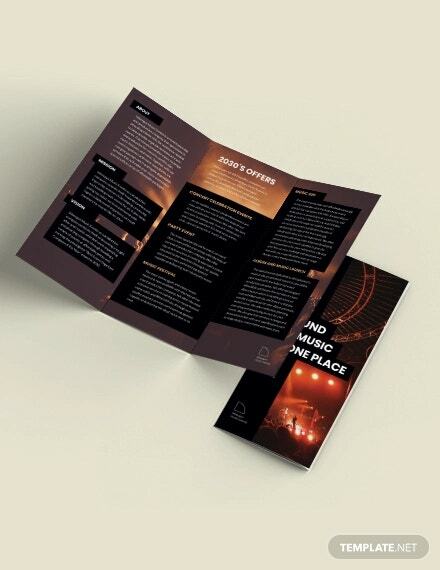 Event brochures need to be as creative as they come to capture people’s attention and actually get read. 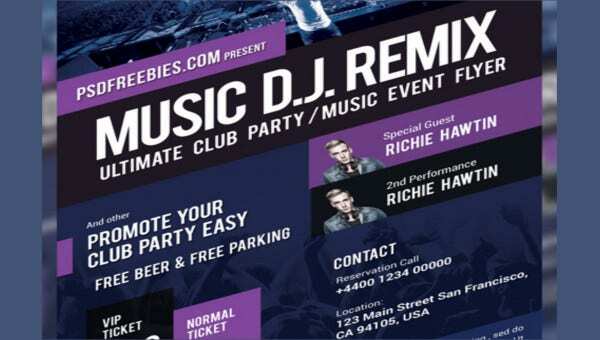 The features of our music flyer templates are fun and will surely entice music fans to take note of the event. 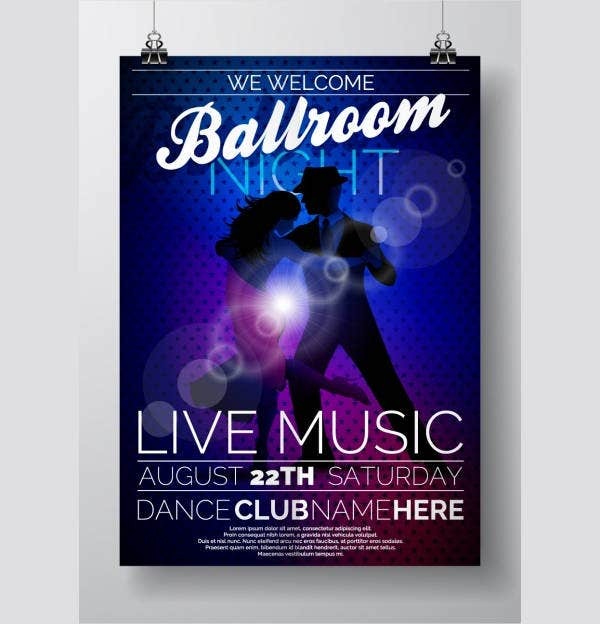 Our templates are not only great looking and customizable but are printable even in the comfort of your own home. 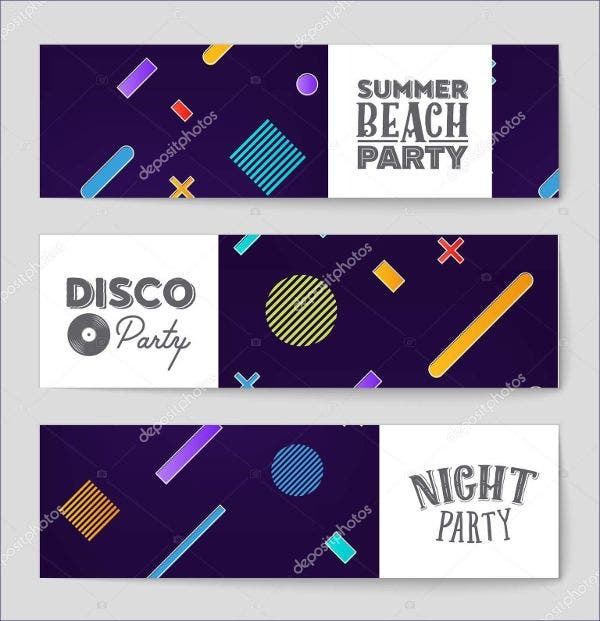 With a multitude of designs to choose from, you are sure to find the perfect music event template that fits your event, no matter the type, theme, and mood that you are going for. Our templates come in both digital and printable form, so there are no limitations to any means of distribution. Creating templates not only take a lot of time finding the right talent to design them but the correlating budget that comes with it will also set you back financially. 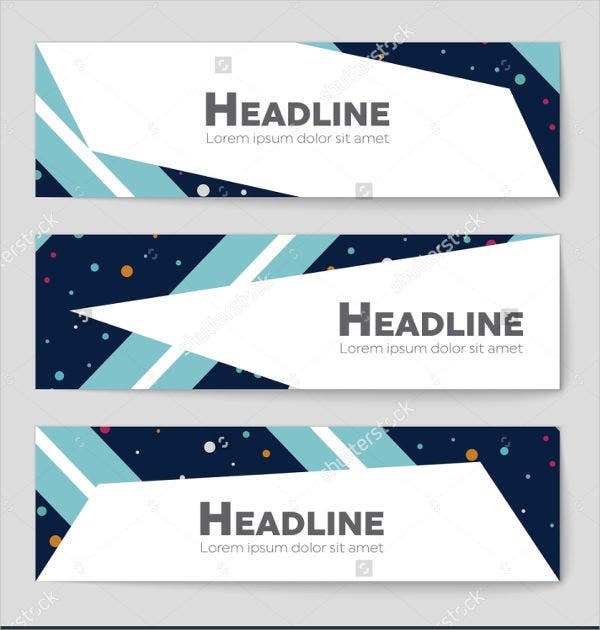 We assure users that all our templates are very well-designed and easy to edit, and most importantly, they are a value for your hard-earned money. 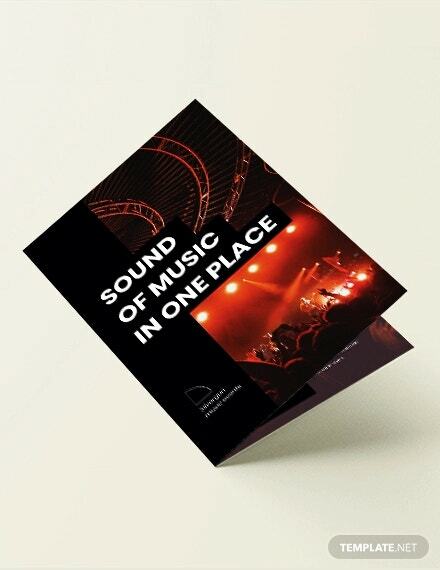 For business-related templates, be sure to take a look at our Business Brochures section to help you out with any sort of publicity material that you might need. 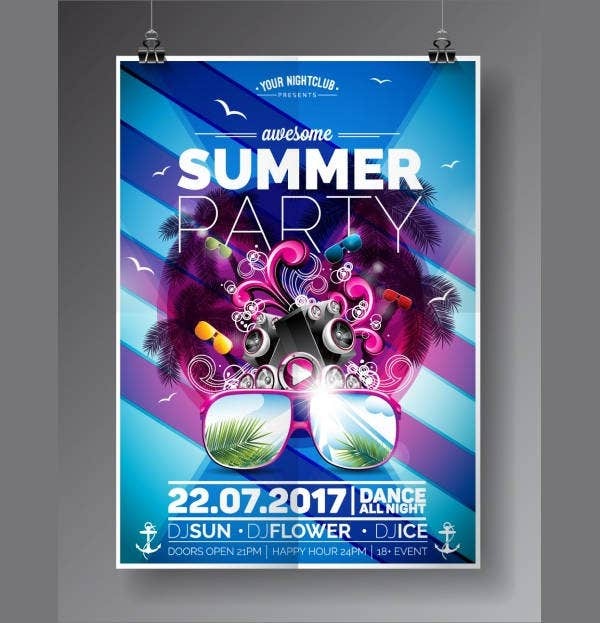 Our collection of brochures for commercial and personal use are accessible at any time and has regularly updated designs and formats.